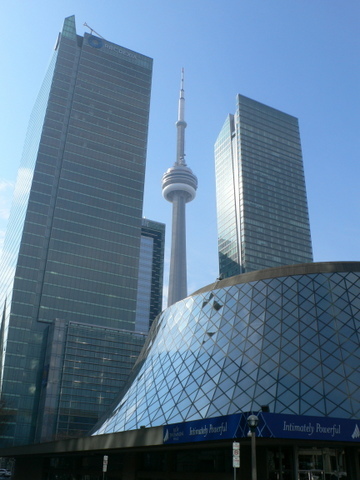 In March I went to Toronto, Canada! After presentations, with other panelists. I really enjoyed my stay in Toronto! !